I have to be honest. 2017 has not been the best year. I have had chronic health issues for many years but 2017 was the year I was also diagnosed as a type 2 diabetic. This was overwhelming for me at the time because I felt I had been eating right. I hope what I learned can be helpful to you if you are diabetic or pre-diabetic. I do know that if your doctor tells you that you are diabetic, the smart thing to do is to take it seriously. Unfortunately I have a friend who has been diabetic for years and ignored the warnings of his doctor and pretty much ate and did what he wanted. His pancreas has shut down and he is on a significant amount of insulin daily that might have been avoided had he heeded his doctors advice. I know I took action immediately. I know many people that have lost limbs due to diabetes or had problems with chronic wound healing of their feet and I did not want to have to go there. I tried the medications my doctor originally prescribed, Metformin and then other combination medications with horrible side effects. No matter what I took, my blood sugar was not even close to under control as I was checking my blood sugar 5-6 times a day. 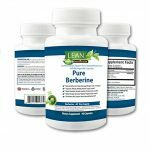 My doctor had given the ok to incorporate Berberine 500 mg capsules 3 times a day with meals based on a study in a medical journal and she was fine with the healthy chocolate Beyond protein shake I had been having for breakfast for years and the Beyond Beyond healthy chocolates after meals and for cravings. Since my blood sugar was not under control and I noticed that my blood sugar would drop within 30 minutes of having a piece of Beyond Beyond chocolate, I started having a piece after every meal. So my plan was have berberine at the start of every meal and a piece of Beyond Healthy Chocolate after every meal or whenever I wanted a snack. My chocolates of choice were XoLove Bites and Xobiotic Chocolate. 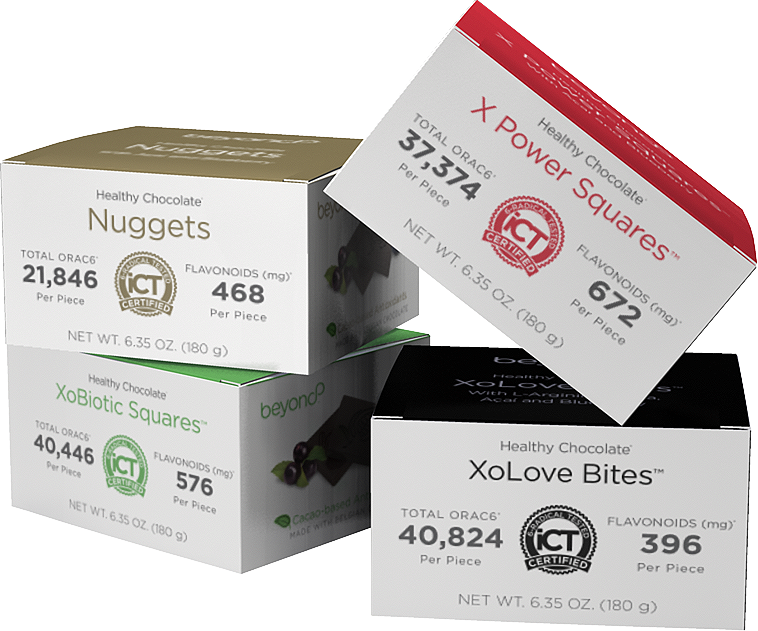 XoLove Bites are 35 calories and Xobiotics are 30. Both are diabetic friendly chocolates, with no waxes, fillers or processed sugars. They are sweetened with acai and blueberry. The Love Bites do have L-Arginine and Maca also. In addition I have been working out on a treadmill at Planet Fitness. I go 4-5 days a week and for 30 minutes. This combination seems to have helped. I just got my blood work done and my A1C is down to 5.7. Not too bad considering I had to stop all my prescription diabetes medications a few months ago and I have just been taking the berberine, healthy Chocolate and the exercise. If I can do this, I know you can. I have been heavy pretty much my whole life. I wish I had known my blood sugar may have been the reason I was not able to lose weight. Would have been good to know. It is not always about how much you eat because I have not really cut down how much I eat that much. Maybe a little but not much. It is a great feeling to know that you can have control. Oh and did I mention? I am losing weight. 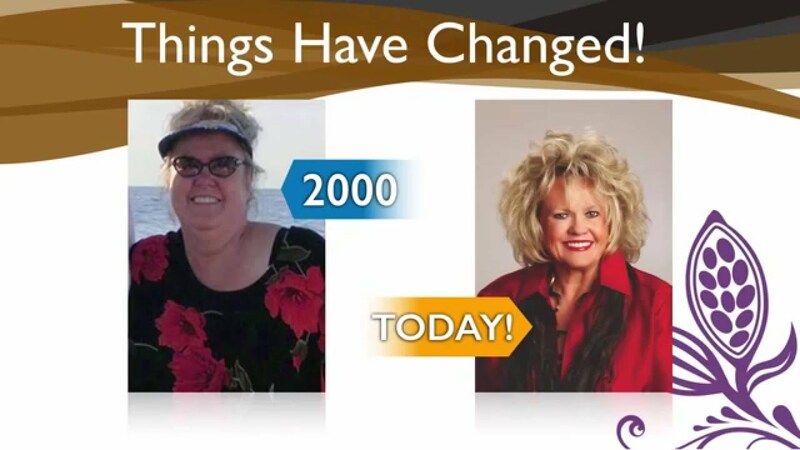 Who knew that controlling your blood sugar would help you lose weight. I am down over 30 pounds in the last 2 months and hope to continue on my quest for better health. Berberine is helpful in place of Metformin at the start of each meal and the healthy chocolate helped to lower my blood sugar but it also worked to curb my cravings and help me to stay on a healthier diet. 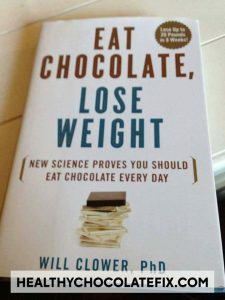 I mean the chocolate tastes amazing and to know that I could eat chocolate whenever I want and not have to worry was awesome. So the combo is really the way to go. You might want to start with the Beyond Healthy Chocolate Co. Variety pack until you figure out which chocolate is your favorite. I don’t recommend the peanut butter cups for controlling your diabetes as they are more of a treat. Any of the chocolates in the variety pack however, will work great. 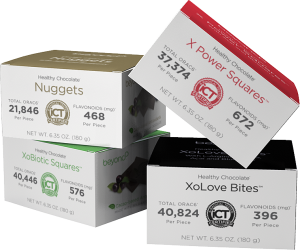 The variety pack has nuggets, power squares, Xobiotic squares and the Xo Love Bites. The Love Bites are my absolute favorites!!!! PreviousWhy Does Chocolate Make Me Feel Happy All The Time? Show Your Love You Care: Give Them Healthy Chocolate This Valentines Day!